This is a CONCERT ONLY ticket. Dinner and Silent Auction NOT included. Seating is limited! 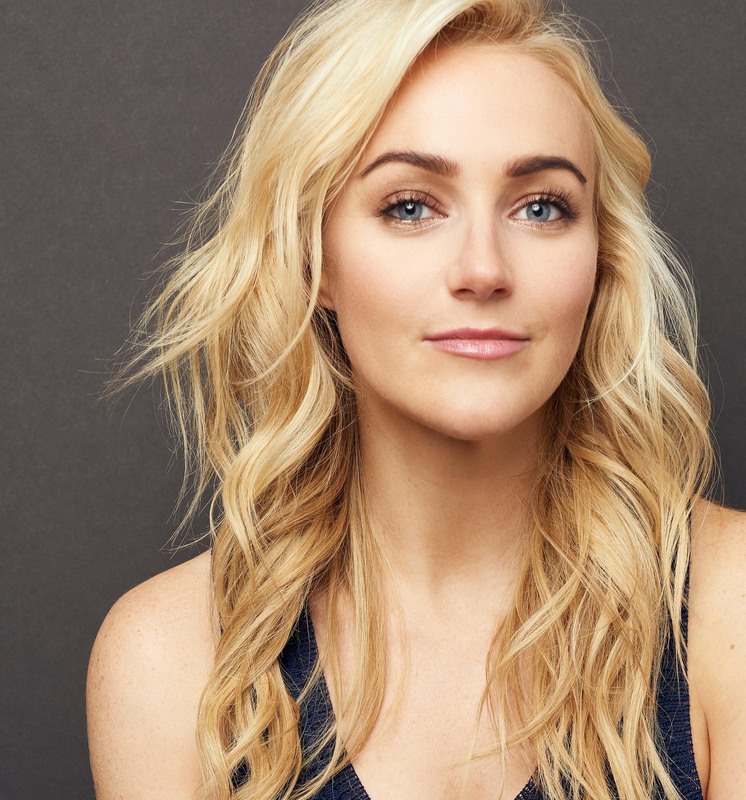 Having been hailed by her doorman as "very talented, but please keep it down," Betsy Wolfe has established herself as one of musical theatre's most keenly intelligent performers. Having recently completed a 7-month run as the leading role in Waitress on Broadway, her additional Broadway credits include: Falsettos (Broadway & PBS), The Mystery of Edwin Drood, Bullets Over Broadway, 110 In The Shade, Everyday Rapture, The Last Five Years (off-Broadway revival) and has performed to sold out crowds at the prestigious Carnegie Hall and The Metropolitan Opera. Armed with a high belt and a questionable affinity for casinos, she takes the audience on a romp from “cow pasture” California to “bright-lights-big-city” New York to conquer Broadway. With the help of songs by Stephen Sondheim, Jason Robert Brown, and Peter, Paul, and Mary, she has a lot to talk about. And sing about.